The Best &! @# Smart Home Analysis, Period. Do you ever find yourself wishing that you could sit down and chat with each and every one of your customers, or at least the influential ones? To successfully operate in any market, you have to know what your customers want, and we can tell you just that. What is driving consumers to buy into the Smart Home? Why do users prefer Service Providers over DIY apps? What brands are capturing the most attention from consumers? What product categories are driving the most consumer demand? Which Retailers are offering the best mix of Smart Home products? At Argus Insights, not only can we tell you what your consumers think, want, and need, we can also tell you the same for your competition. Instead of relying on surveys and focus groups consisting of just a small fraction of the consumer base, we collect consumer data across the entire Smart Home market to monitor shifts in consumer demand and preference without the need for months of survey design and execution. 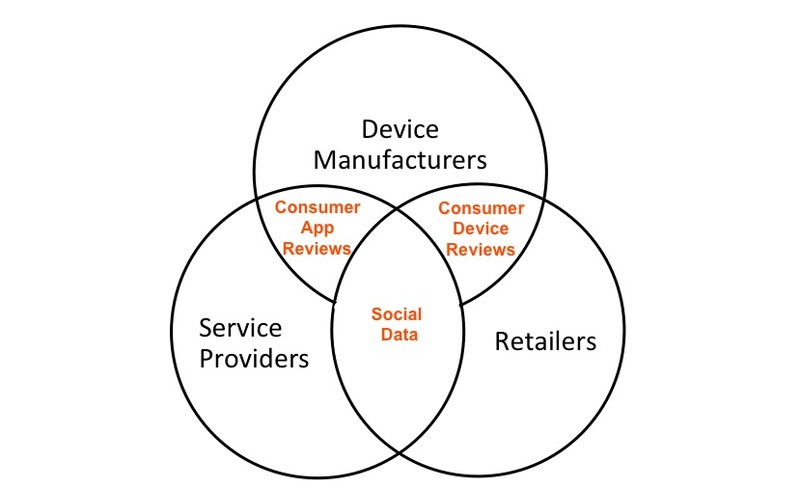 The report contains six sections, and includes in depth analysis of Service Providers, Ecosystems, Market Segment Momentum, DIY Devices and Apps, and Retailers, with an additional concluding section of key Actionable Insights that informs readers how they can act to improve their relationship with users . This report contains all the information you need to succeed in the Smart Home market and exploit the weaknesses of your competition. What are you waiting for? Download a free sample of the Smart Home 360 Report today.